CLICK TO JOIN THE FREE SOCIAL MEDIA BOOTCAMP - KICKS OFF APRIL 29! If you have ever wanted to know how to successfully use influencer marketing to help you grow your business, this is the podcast for you! 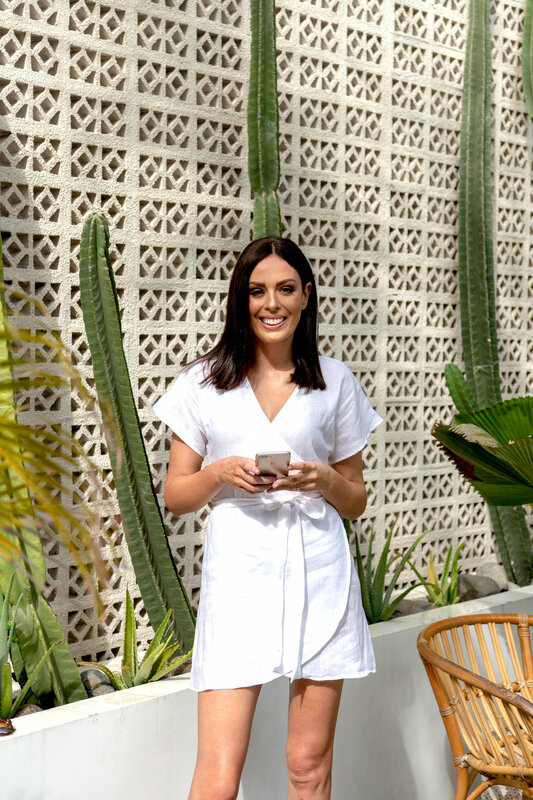 Kayla Houlihan is the founder of Tribe Skincare, a skincare range especially for sensitive skin that prides itself on being Australian, Vegan, cruelty-free and natural. Their business has been going from strength to strength, thanks in no small part to some very clever social media marketing strategies – most notably, successfully using social media influencers to promote their products. If you are a product-based and/or e-commerce business wondering how you leverage influencer marketing to grow, you’re in luck because Kayla is super transparent about her strategies and exactly what she has done to succeed. In this interview, Kayla and I chat about some of her most recent influencer marketing wins, and the remarkable impact that they have had on her business. Which social media channels to focus on as a product business. How to approach influencers to work with your brand. What you need to be asking influencers before working with them. The influencer briefing process and how to make sure you are getting the right content. The importance of giving influencers creative control. The effectiveness of video in influencer marketing campaigns. 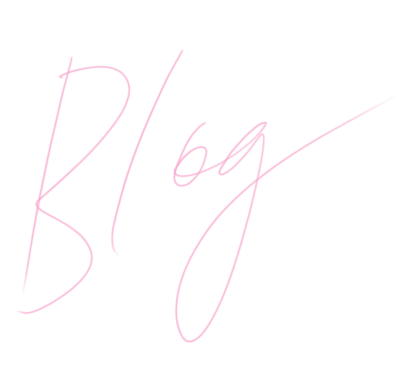 How to work with major influencers, and the significant impact that it can have on your business.  The importance of having a sales funnel to make the most out of your social media and influencer marketing efforts. The importance of optimising your website for conversion before engaging influencers, and how to do it. The step by step process Tribe Skincare use to run successful influencer marketing campaign. How to use Facebook advertising and remarketing to generate additional sales from an influencer marketing campaign. How to tell if an influencer’s followers / engagement is fake. And honestly? Much, much more. 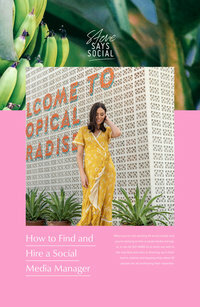 WANT TEMPLATES AND RESOURCES TO MAKE your SOCIAL MEDIA LIFE EASIER?  You need to check out The Social Shop. Swipe our templates [ones you KNOW will work and make your life easier], use them and get back to focusing on the stuff you do well. FREE SOCIAL MEDIA BOOTCAMP VIDEO COURSE. No, thanks! My socials are sorted. Great! Enter your details now to save your free spot.